Listen: Big K.R.I.T. 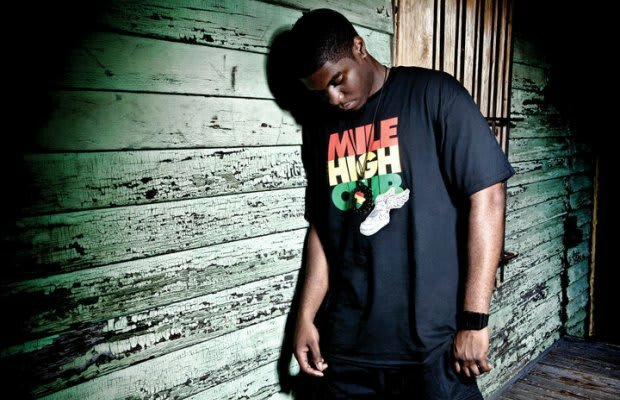 "American Rapstar"
Rapper and producer Big K.R.I.T. is one of the realest artists to emerge in recent years. We spent the better part of last year blasting his debut, and we&apos;re glad to hear that his next project Return Of 4eva is on the horizon. "American Rapstar" gives us a detailed account of what it takes to make it in the music business, from the artist&apos;s perspective. Only the strong survive, but that just means K.R.I.T. will be alright.